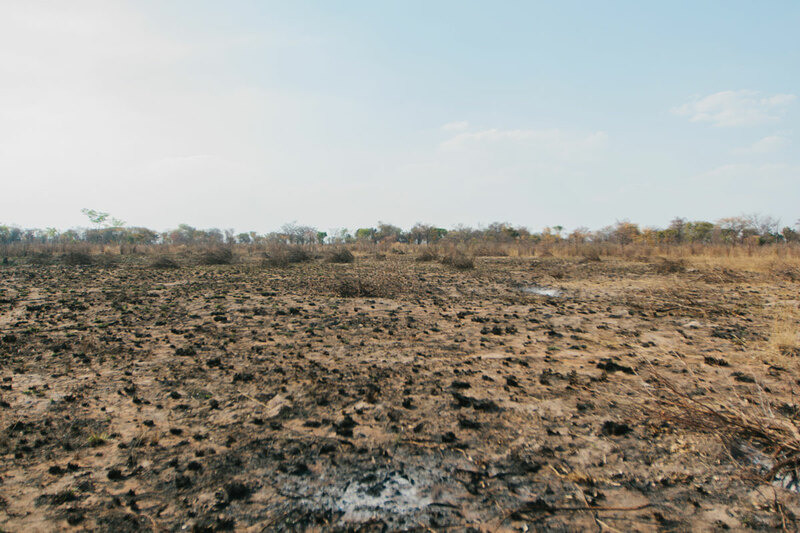 For years, Zambia suffered drought after drought causing one of the worst food crises in the world. This scarcity of water is ironic when you think that Zambia is home to the world’s largest and most spectacular waterfall — Victoria Falls. Luckily, with rainfall recently returning, more people are starting to grow gardens, and farmers are going back to work. But despite their best efforts, crop production continues to suffer due to volatile weather conditions. Food is still scarce. And, according to the Global Hunger Index, Zambia is one of the top 10 countries in the world affected by hunger. Why is famine still an issue in Zambia? A critical lack of food has been part of Zambia’s history for decades, but the most recent series of droughts and famine began in 2002 when Zambia declared a state of emergency. Two years with no rain meant there was just no more food. As a result, over 4 million people were at risk for starvation. And even though that was 17 years ago, the pattern continues to repeat itself. While Zambia narrowly escaped the wrath of Cyclone Idai this past March — unlike its neighbors, Zimbabwe and Mozambique — weather is certainly no friend to its people. Perhaps the most well-known drought occurred in 2016, caused by the weather phenomenon known as El Niño. The storm killed one of the country’s largest industries: maize. Ever since then, Zambia has struggled to grow enough crops to support its citizens. 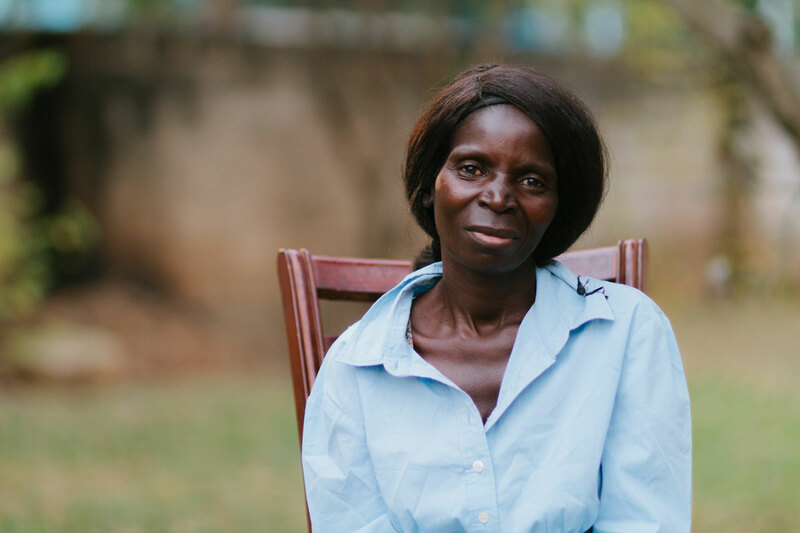 Without your help, there may be no end in sight for a starving family in Zambia. And it’s not particularly good news that Zambia has one of the world’s fastest-growing populations with the U.N. projecting that the populace will triple by 2050. There simply won’t be enough food to go around unless something changes. Those hurt the worst by malnutrition and starvation are children, pregnant and nursing women, the elderly, and those suffering from infectious diseases such as tuberculosis and HIV/AIDS. If you look at the Global Hunger Index’s color chart, you’ll see Zambia is in the orange zone, which is classified as alarming in food scarcity. For countries in the orange zone, the child mortality rate is one in three. And the worst part of this high infant death rate is that it happens so frequently that mothers are used to it — they consider it just a normal part of life. They know there is an extreme likelihood they will lose one or two children to hunger in their lifetime. 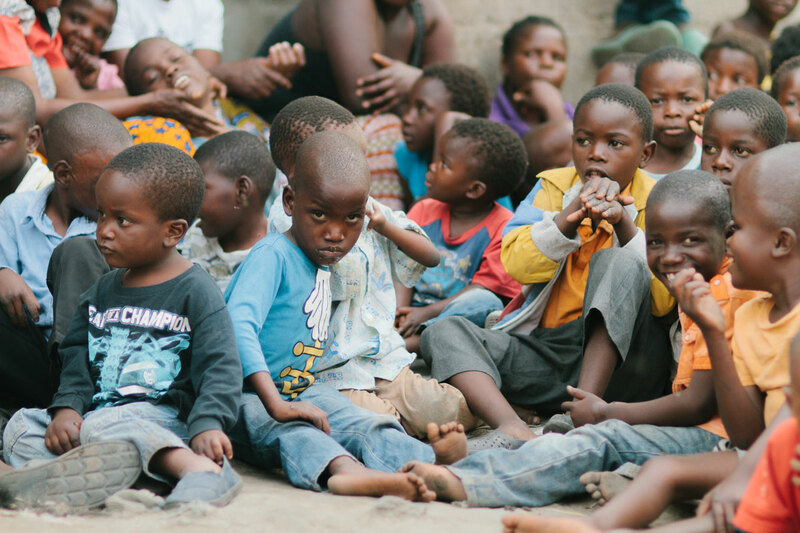 Today, many children in Zambia don’t live past age 2. The only thing worse than dying from starvation is being irreversibly damaged by it. And almost every child in Zambia is currently at risk of either dying from hunger or being severely stunted for the rest of his life. Going just 12 hours without food can be painful. But as days and even weeks without food go by, a child’s body begins to eat away at itself to try to find nutrients from other sources — like vital organs. A starving child’s stomach cramps relentlessly with hunger pains. He begins to feel weak and sick, like he’s getting the flu and will be too tired go to school. Sometimes tiny babies who are suffering from starvation will even stop crying because they are too weak. And eventually, the child’s body will begin to shut down. If a child survives the first few years of his life, his growth will most likely be severely stunted from malnutrition. His bones will be brittle and break easily. His skin will turn ashy and be covered in rashes and other skin diseases. Some children won’t learn to walk because their legs aren’t strong enough, and their minds are too weak to coordinate their movements. In many cases, children will be too frail to attend school. And even if they make it to the classroom, no matter how hard they try, they will lack the mental faculties to learn how to read … because starvation stunts brain development, too. Without an education, there’s no hope for good jobs. This means a person will remain in poverty and the cycle of starvation will repeat itself over and over and over again. This situation isn’t hopeless. 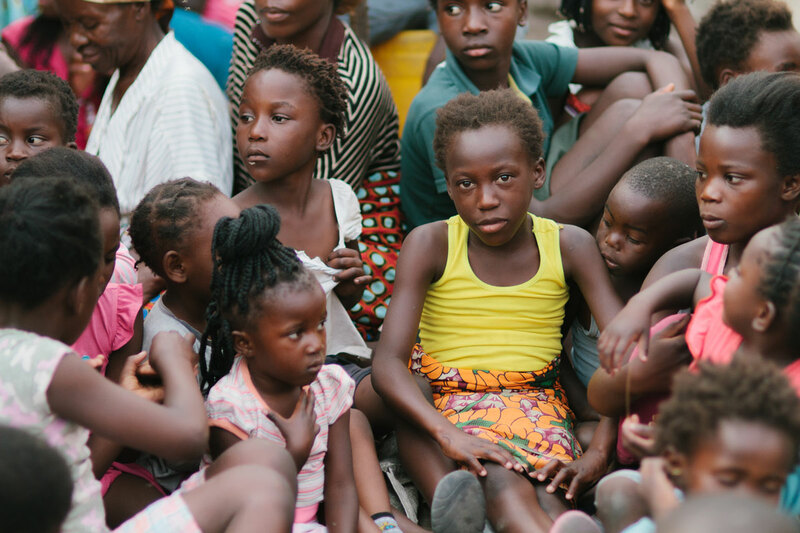 When you choose to get involved, you can rescue a child from starving and give them a second chance at a healthy, happy future. For $40, you can feed one starving child for an entire year. That means a child won’t have to face an early grave or living with stunted growth and other illnesses for the rest of his life. Even if Zambia suffers no more droughts and its food production improves drastically, it will still take a long time to recover. In the meantime, children will continue to starve … and die. Will you give $40 to feed one child for an entire year and help save a life?